I recently added an Olympus TG-5 to my photography kit to address some niche requirements that I had for a small, tough, weatherproof camera. One of the capabilities that intrigued me was the TG-5’s microscopic setting. 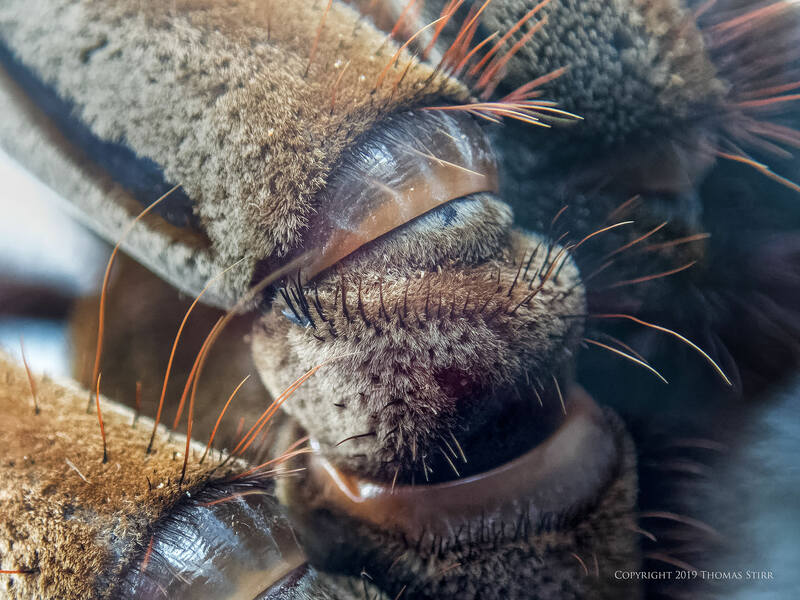 This article shares some images and discusses exploring spiders with a tiny sensor. The Olympus TG-5 has a small 1/2.3″ sensor 12 MP BSI sensor, so outstanding image quality should not be expected. For what it is, the sensor does have quite reasonable performance, especially when shot in RAW up to ISO-1600. 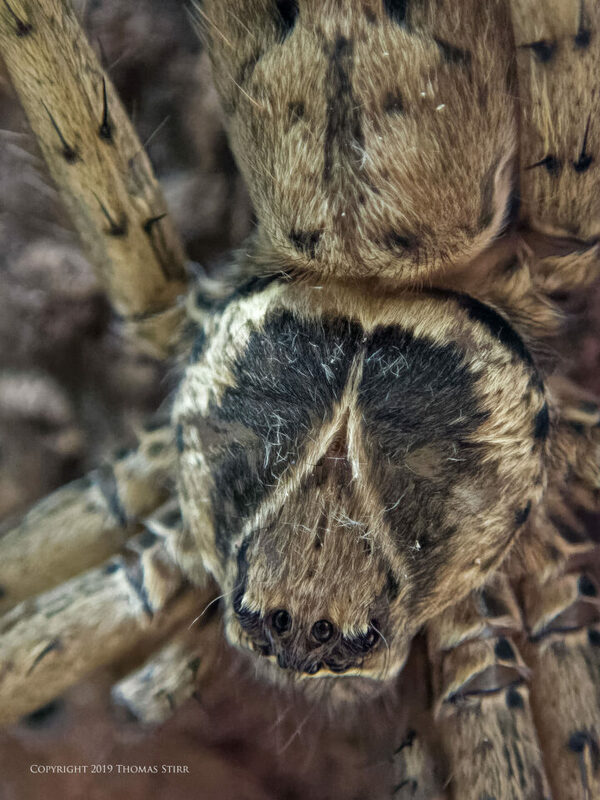 I recently visited a spider display at the Royal Botanical Gardens in Burlington Ontario, with the hopes of adding a few images to my upcoming Photographing Birds, Bugs & Bees Hand-Held presentation that I’m doing for the Mississauga Camera Club on February 7th. This presentation also supports my soon to be released eBook on bird photography. My visit to the spider display was my first opportunity to play around with my newly acquired Olympus TG-5. 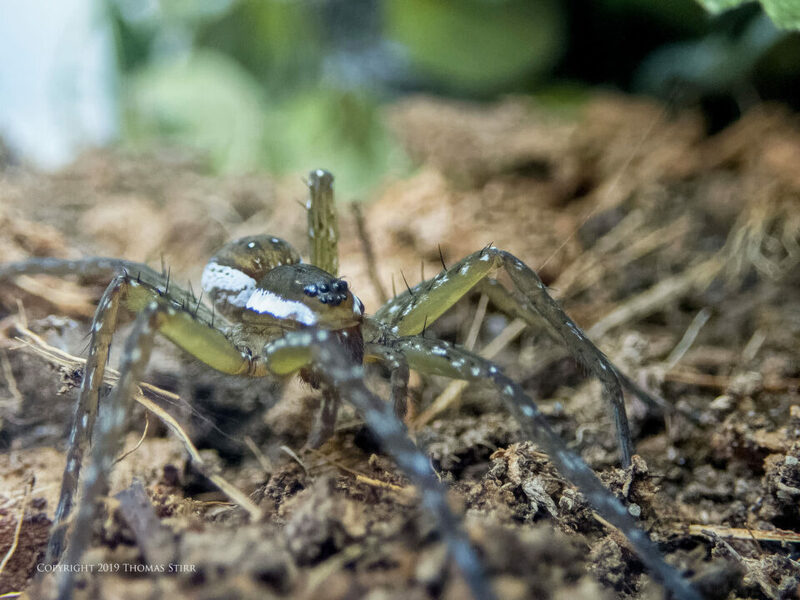 I had brought some of my Nikon 1 gear with me, but based on the positions of the spiders in their glass enclosures, the TG-5 ended up being a great camera for the conditions. Many of the spiders were right up against the glass which made focusing with my Nikon 1 gear, even when using extension tubes, challenging. Moving away from the glass surface increased the risk of picking up reflections from the crowded display area. With the TG-5 I was able to put the camera right up against the glass, engage the microscopic mode, and capture my photographs. 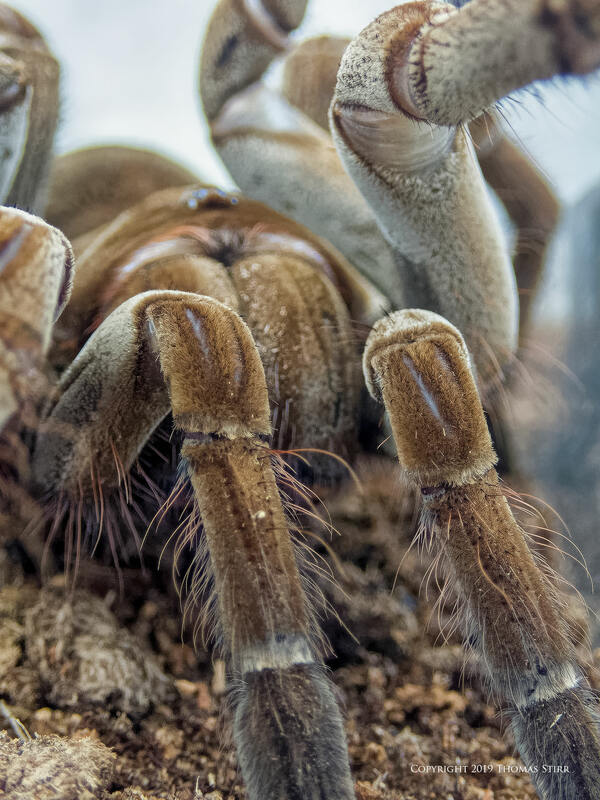 The spider above is a Goliath Bird Eating Spider. 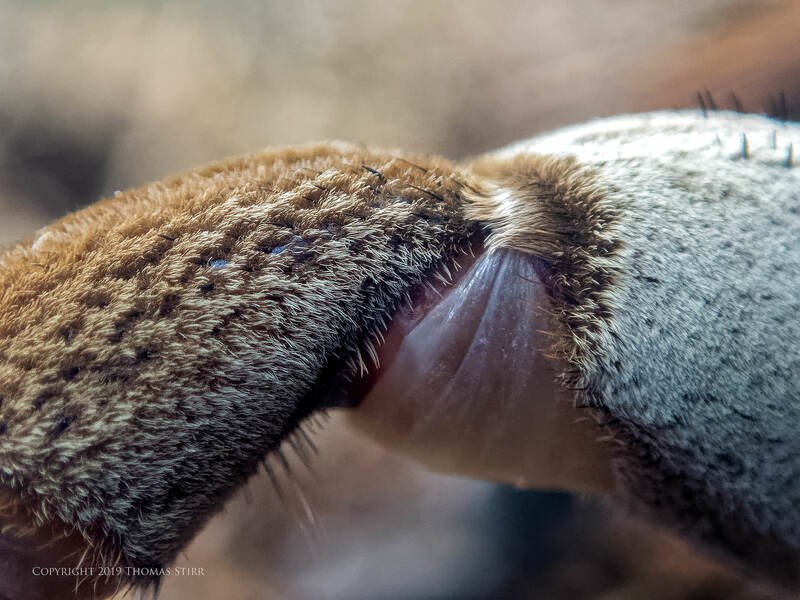 It was quite active in its enclosure, but did provide me with many opportunities to capture some interesting images of ‘spider parts’… specifically legs and joints. The Olympus TG-5 is a higher end point-and-shoot camera. As such it doesn’t provide the level of manual controls that I would ideally like. There are only P and A modes. Even the A mode is very restricted so it will take some time for me to figure out how to best use this camera. The auto-focusing is limited to a block of 25 spots that are clustered towards the centre of the sensor. The camera acquires focus pretty quickly and I was not disappointed with its performance in this regard. Adjusting focus points is quick enough that I did not miss any image opportunities. As I expected, it took more effort in post working with the TG-5’s RAW files when compared to my Nikon 1 images. The images in this article are my first attempts at working with these files, so more experimentation is needed before I’ll be comfortable working with the TG-5 RAW files. 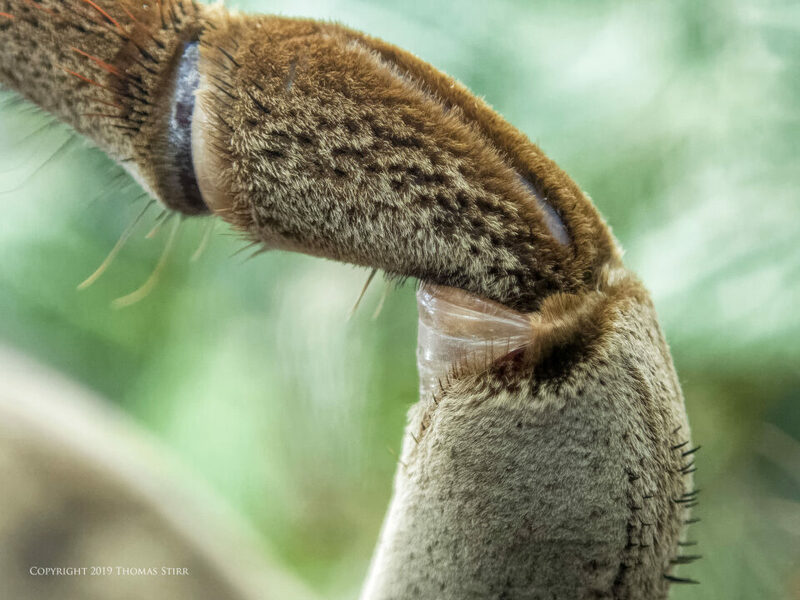 Given its continued proximity to the glass and the size of the Goliath Bird Eating Spider, I focused on getting detail images with this specimen. 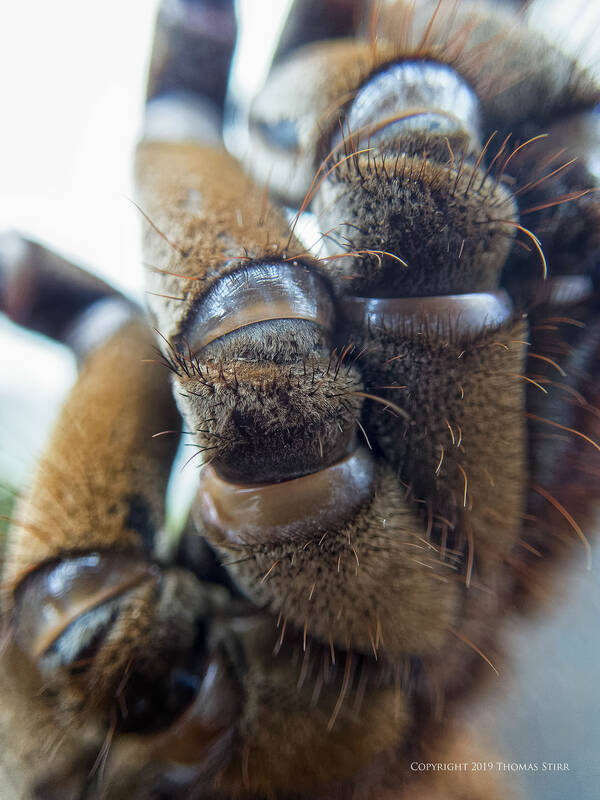 This is quite a large spider, about the size of an adult male’s hand. It would attempt to climb up the glass sides, then slip down and pause for a few seconds. I used these moments of stillness to grab my images. The depth-of-field when using the microscopic setting is very shallow so it will take some time to understand how to best compose images when using this mode. There is an LED focusing assist light on the Olympus TG-5, but I turned it off as not to risk causing more reflections in the glass enclosures. When possible, I tried to isolate leg components of the spider so they could be up against less busy backgrounds. This was a bit of a challenge. Overall, I had a very enjoyable couple of hours at the spider display at the Royal Botanical Gardens. I came away with a few decent images and some practical experience using the Olympus TG-5. While this camera will never replace my Nikon 1 kit, it does bring some specific capabilities that will be very useful for me. All photographs were captured hand-held using an Olympus TG-5 as per the EXIF data. All images were produced from RAW files using my standard process of DxO PhotoLab, CS6 and the Nik Collection. Article and all images are Copyright 2019 Thomas Stirr. All rights reserved. No use, duplication or adaptation of any kind is allowed without written consent. Photography Life is the only approved user of this article. If you see it reproduced anywhere else it is an unauthorized and illegal use. Posting comments on offending websites and calling out individuals who steal intellectual property is always appreciated! If you enjoyed reading this article, please consider subscribing to our email newsletter to receive biweekly emails notifying you of the latest articles posted on the website. Thomas Stirr is an author, photographer/videographer, and executive coach based in Grimsby Ontario Canada. He specializes in industrial photography, as well as safety/training/corporate videos. His work also includes landscape and nature photography, and experimentation with photo art. Nikon Canada has featured Tom's work numerous times on Facebook and Twitter. 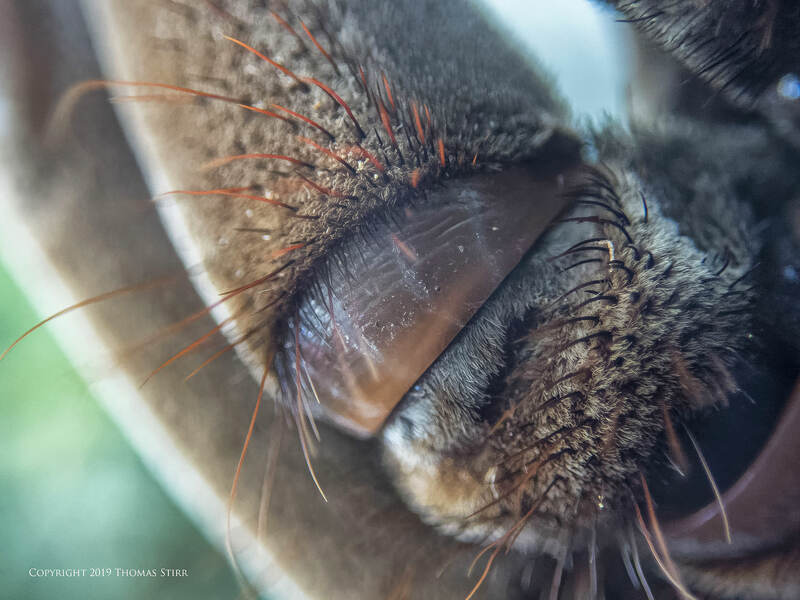 To follow Thomas, please visit his photography blog and check out his eBooks. Nice read, thank you. I too have played with this rugged camera and it’s macro. It’s quite good and fun. 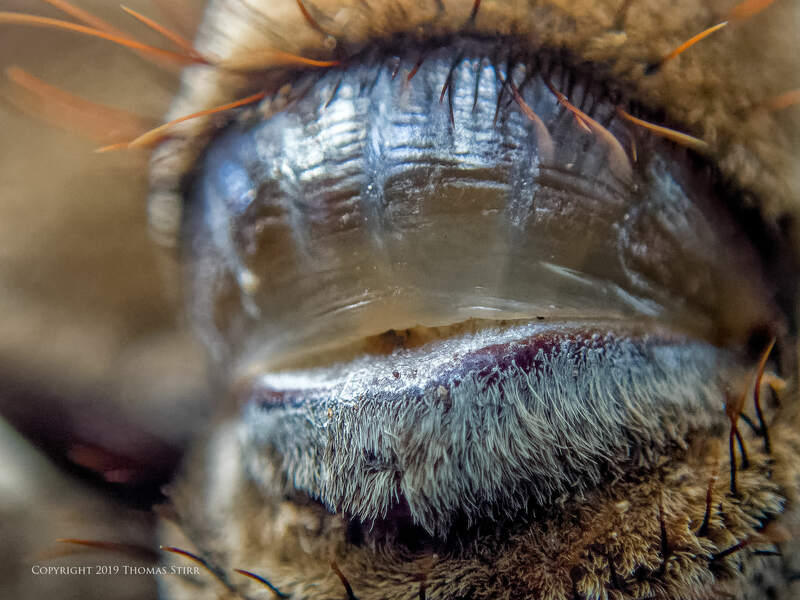 I agree… the macro is a lot of fun and is something that I am just starting to experiment with more fully. If you get enough shots, you can string them together and make a stop-action monster movie. Some nice shots with good detail. I’m glad you enjoyed the images! The microscopic setting is really a lot of fun and is something that I intend to investigate further. One problem I have noticed with the TG-5 images is a substantial softening when I bring it into LR CC Classic. A fellow kayaker/photographer has the same issue. Correcting for it is a struggle. We are thinking the LR conversion tool has botched the algorithm or something. I am curious if you have seen this and wonder if your pre-processing in DxO makes a difference. My go-to import settings for sharpening are: amount 40, radius 0.5, detail 50, mask 0. Thanks for adding to the discussion and sharing your experiences with the TG-4 and TG-5! I haven’t shot very many landscape images with the TG-5, but thus far I haven’t noticed any problem with softening. I run all of my TG-5 images through DxO PhotoLab using the automatic adjustment settings. These seem to do a good job. I have set up some custom presets to handle my macro images etc. I then export a DNG file into CS6 and so some basic adjustments in that program, then finish my images off in the Nik Collection. Comment Policy: Although our team at Photography Life encourages all readers to actively participate in discussions, we reserve the right to delete / modify any content that does not comply with our Code of Conduct, or do not meet the high editorial standards of the published material.